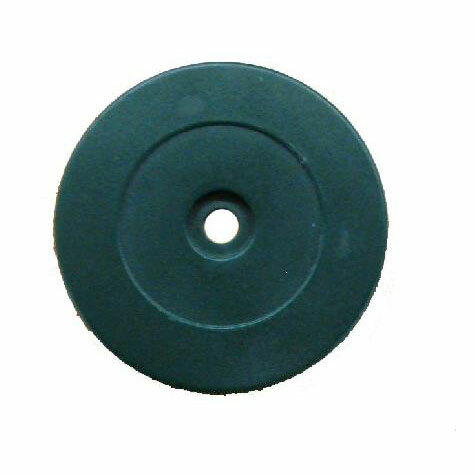 M3 RFID has been specifically designed to meet increasing requirements in industrial and outdoor environments. 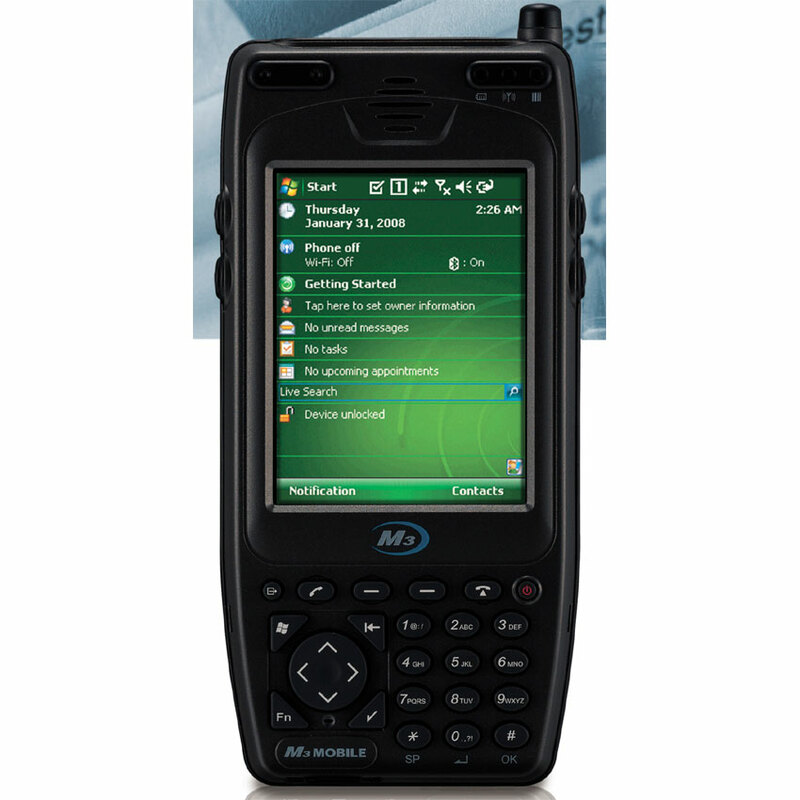 Ideal for field service, retail, warehouse, manufacturing and public transporation applications, with a slim and rugged mobile computer with an integrated 13.56MHz High Frequency RFID reader. 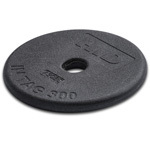 The reader supports all prevailing standard RFID tags(ISO14443 type A/B,15693 RFID).